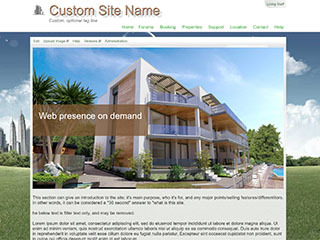 Need a stylish residential apartment website with booking system and community forums? 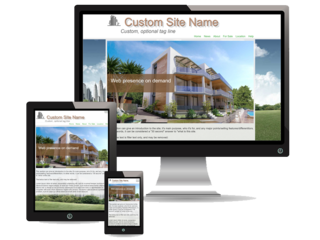 Or a commercial building website with a professional online service desk and property listings for tenants? Do you need email addresses for the management office or committee members? Does your site need to support multiple languages, non-English or a combination or both? Want a clean and stylish site that is easy to read and make bookings whether on smartphones, tablets or PCs? 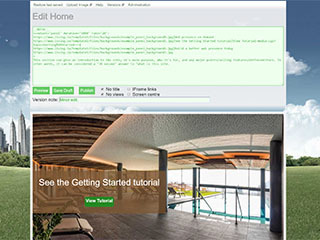 We provide a fully featured template you can edit to quickly get your strata website up and running. Customise everything, from the site name, to menus, to individual pages and photo galleries... in multiple languages. Automatically styled pages that just require plain text from you; headers, fonts and tables of contents are all taken care of. Designed for a simplified user experience so even non-tech savvy people are less likely to get stuck. No risk free 7 day trial with no upfront cost, no quotes, no setup fees, and no upfront credit card? Publish pages and photos... including management approval prior to maintain quality. Upload documents... a single place to store floor plans, wiring plans, meeting minutes, AGM documents. Booking system... for facilities, meeting rooms, tennis courts, BBQ bits, conference rooms etc. Community forums to allow users to securely communicate with each other. Service desk to allow users to request/inquire online without having to visit or write to the management office. 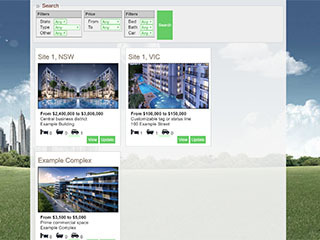 Property listings to advertise properties for sale for private, village and lifestyle park strata sites. Surveys and voting to allow users to express their views on topics, demonstrate consensus and collaboration. E-circulars to better communicate with owners and tenants, including the ability to send real-time emails for important or time-sensitive matters.